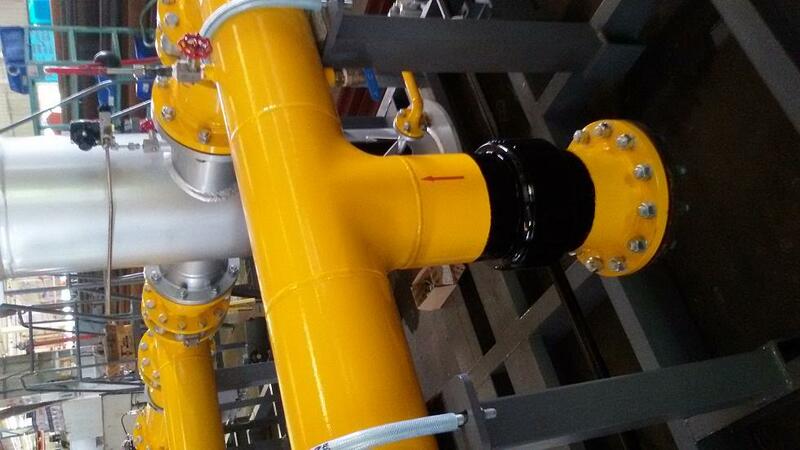 As the Gas pipeline welded together by different parts, and each part cutting by different shape and irregular. 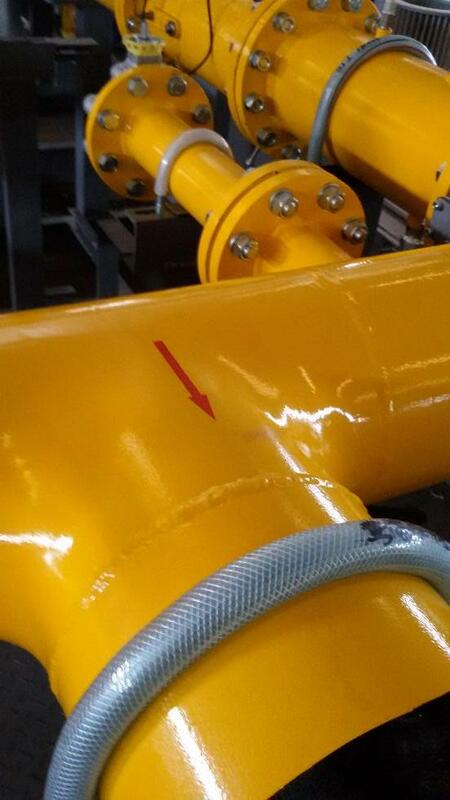 When the pipeline finished manufactured, it is not easy to marking the code by industrial inkjet printer. Normally the factory took engraved hollow template to mark tube by paint,the coding effect not clearly and beautiful, even the working condition very dirty. So Industrial handheld inkjet printer became one of best portable marking solution for pipe, tube, as it is can print different size letter on any shape and materials, even the printed character very beautiful and environment protective.